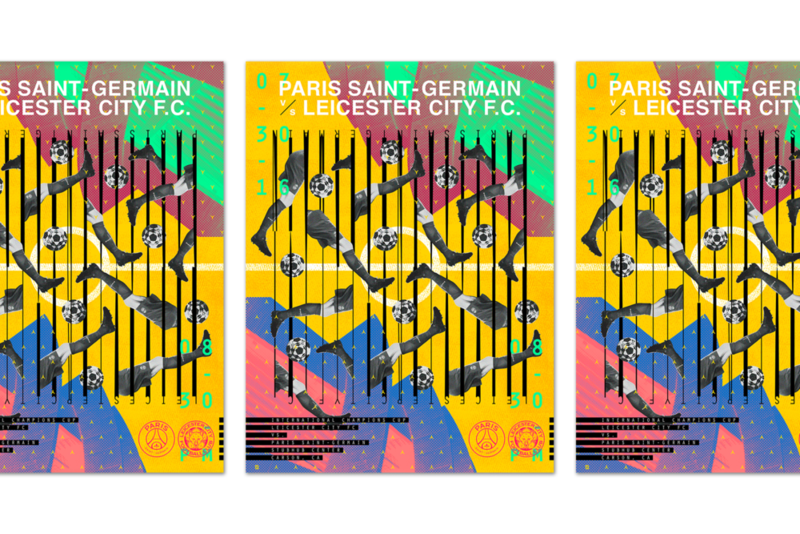 I designed a a match day poster for PSG last summer. I was asked to re-edit the poster for a vinyl print displayed inside of world famous boutique, Colette to celebrate a collaborative boot between PSG and George Esquivel. © 2017 John Qudoe Lee. All rights reserved.